Previously, Aamir Khan movies is not have a good collection at Box-office, like- His previously 2 movies is flop Secret Superstar(2017) and Thugs Of Hindustan(2018). Both are Holiday-release, at Diwali but still the script of both of movies is not too good as expecting from Aamir Khan. Secret Superstar movie is good and inspirational but very emotional also, at the occasion of Diwali people like the entertainment movies. At Diwali of 2017 Golmaal 3 clashed with Secret Superstar only at Box-office Golmaal 3 crossed the mark of 200 crores and Secret Superstar earned 84 crore only at box-office, So Secret Superstar flop only on Box-office but in a worldwide SS movie is 3rd highest grossing. In overseas SS movie is Super-hit they earned 977 crore worldwide. Thugs Of Hindustan earned at box-office 150 crore Approx in India. TOH break the first day record of Happy New Year movie have 45 crore at first day, now TOH earned at first day 50 crore. In 2018 Salman Khan’s movie Race 3 and Aamir Khan’s movie TOH both are not too good films as expecting from Khan’s. 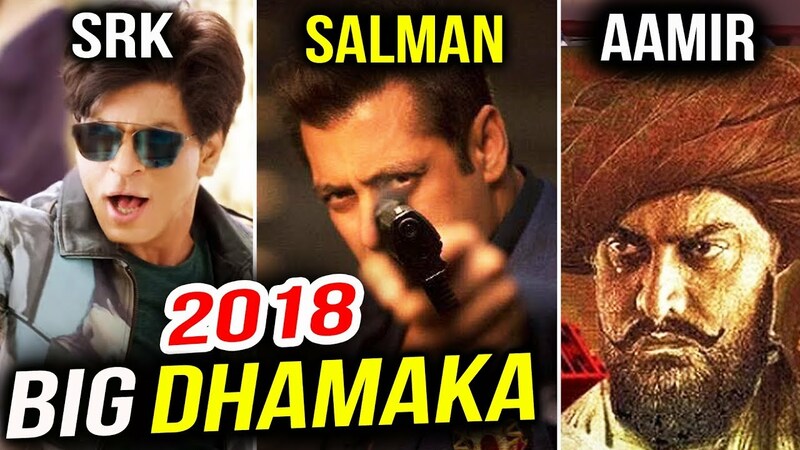 Now the turn of King Khan after these 2 movies of Khan’s, everybody have more expect from SRK’s Zero movie. But in overseas Aamir Khan on top, his Dangal movie is super-hit. Dangal movie earned in overseas 2100 crore, Dangal on top in the record of highest collection in overseas. And his movie PK is also super-hit. Now he’s working on Mogul movie, the director of “MOGUL” are Subhash Kapoor. He’s the director of Jolly LLB2. Mogul movie basically based on Gulshan Kumar’s life, Akshay Kumar was the first choice to play a lead role in the film but due to some issues with fees and screenplay, Akki has left the film. The movie is release on Christmas 2019. 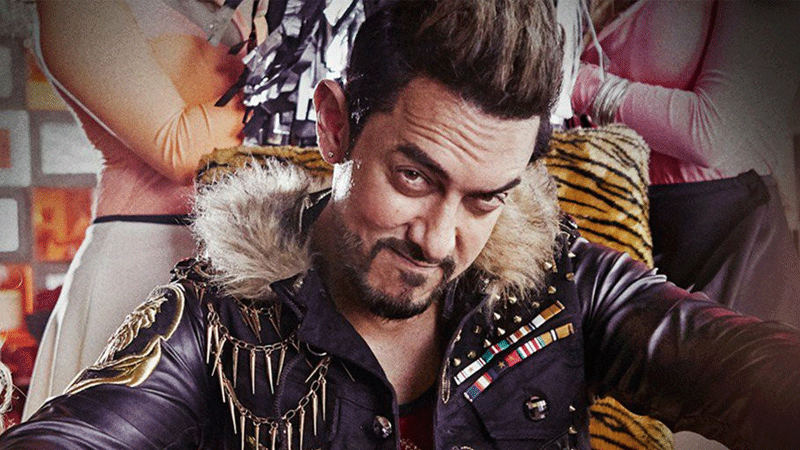 Aamir Khan reveals his dream project several times in interviews. 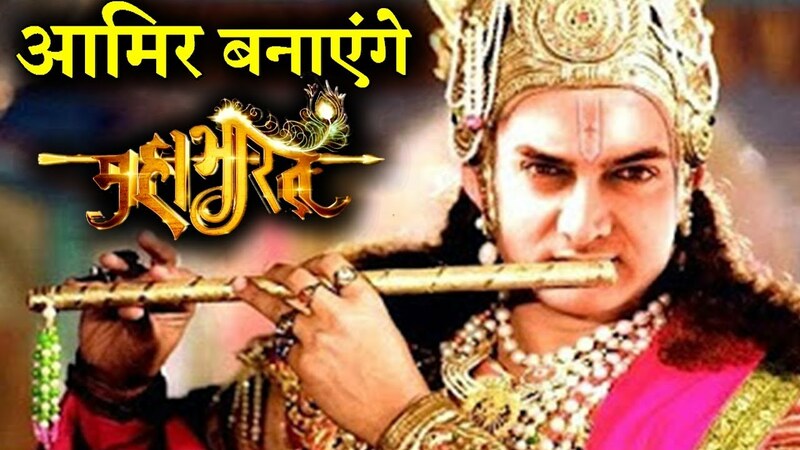 After Mogul Aamir Khan works on MAHABHARAT project, he is gearing up for the role of Lord Krishna. The director of Mahabharat is SS Rajamouli and the budget of the movie +250 crore. Mahabharat is the one of the biggest project for Aamir Khan. The movie is basically based on Lord Krishna. Aamir Khan as perfectionist he’s play the role of Lord Krishna superbly. Mahabharat is release in 2020. Aamir Khan is perfect actor, and play the every role with his dedication, He suits on every character of the film. Like PK, Dangal , 3 Idiots. Ghajni is the first movie to collect 100 crore at box-office. And 3 Idiots first movie to collect 200 crore at box-office, Also Aamir first to be entered in 300 crore club, PK is the first movie to be entered the 300 crore club. Another way to say Aamir Khan is the King of collections.